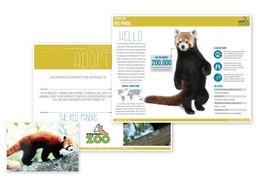 Contributions from Zoodoptions go directly to the Virginia Zoo Keeper Fund or Virginia Zoo Horticulture Fund. With your gift, we buy treats, toys, plants and supplies for the Zoo’s 500+ animals and 11 gardens, as well as provide specialized training for our Zoo Keepers and horticulturists. 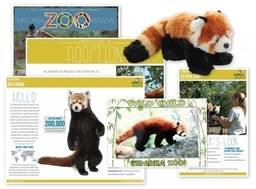 Our Zoodoption packages make perfect gifts for people of all ages! 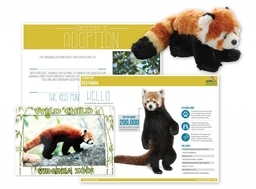 PLEASE NOTE: It can take up to 10 business days to send your Zoodoption package (including digital packages). Remember, it's always better to place your order earlier to allow for any unexpected delays.